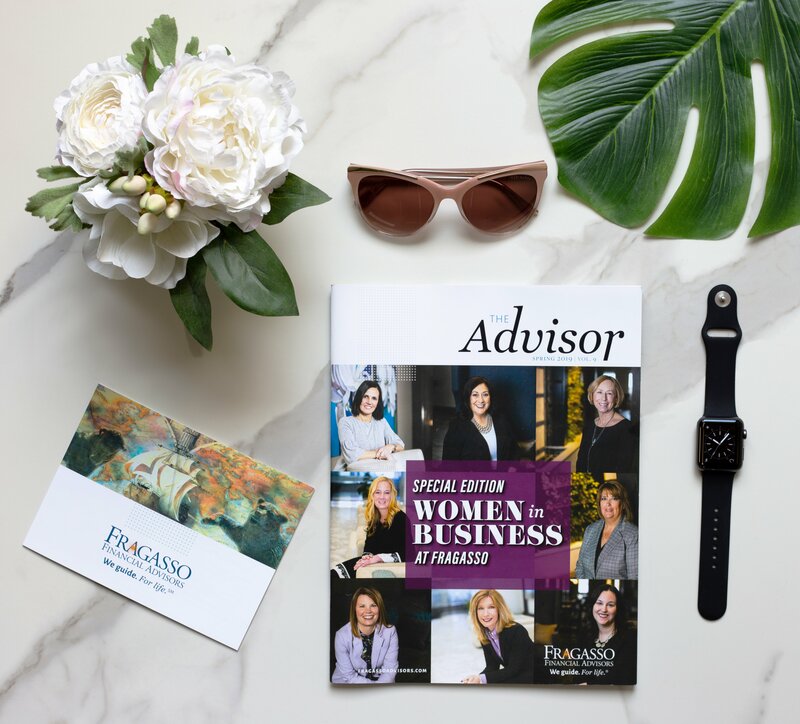 Our magazine, The Advisor, offers financial industry insights from the Fragasso team on such topics as taxes, retirement and estate planning. Submit your e-mail address to download the latest edition. You have free access to other exclusive tools and resources curated at fragassoadvisors.com. If you navigate to our website resource center, you will find informational white papers, educational videos, our most recent news and FAQs. You can get timely information from our financial advisors and portfolio managers through our blog, which is updated several times each month. In our News section you will find local and national media posts that include interviews and quotes from Fragasso Financial Advisors management and staff.